Patrick O’Cain’s fascination with Asian cuisine started as a child at his family’s dinner table in North Asheville. An uncle gave his parents a Szechuan cookbook and a lifelong love affair with spice began. 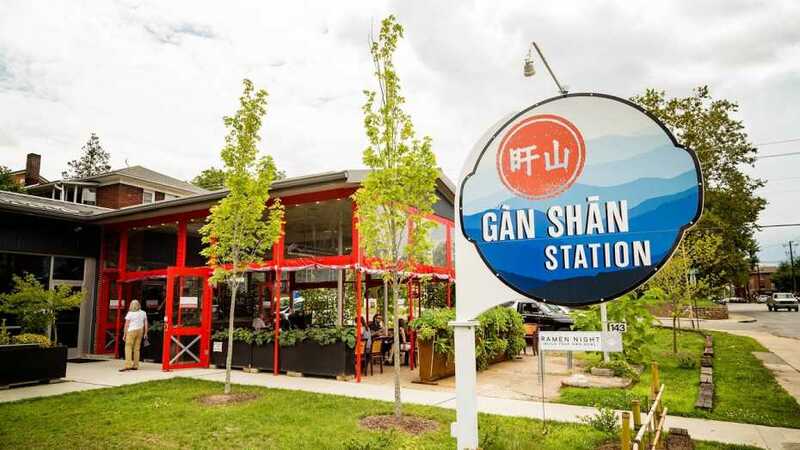 Flavor still reigns supreme at Gan Shan Station, an East Asian-inspired restaurant where O’Cain explores fresh ingredients as owner and chef. Whole fish go directly from sea to plate and vegetables from the restaurant’s own garden are selected at the peak of ripeness. The menu is constantly in flux and features new creations each night. Mapo tofu, a Szechuan tofu dish, is a house favorite and available at most meals. Nationally lauded guests chefs come to Gan Shan for occasional Sunday Suppers and O’Cain says the special events push him and his staff to embrace new perspectives. 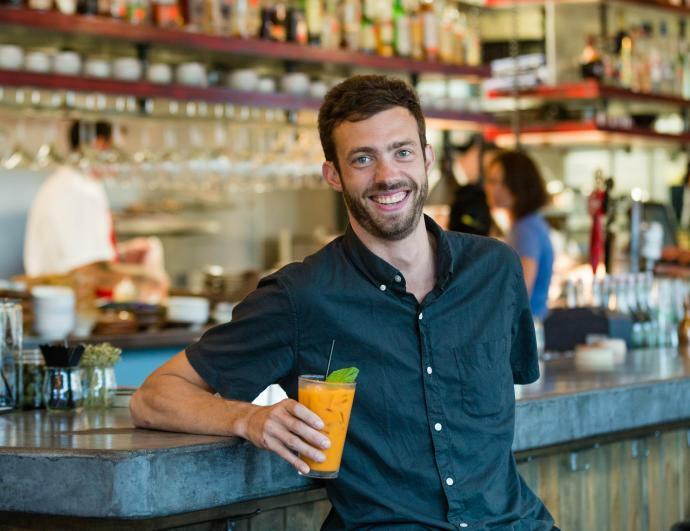 O’Cain was born and bred in Asheville and has seen the restaurant culture evolve here. The name Gan Shan Station, which translates to Sunset Mountain, was inspired by the mountain near his childhood home. 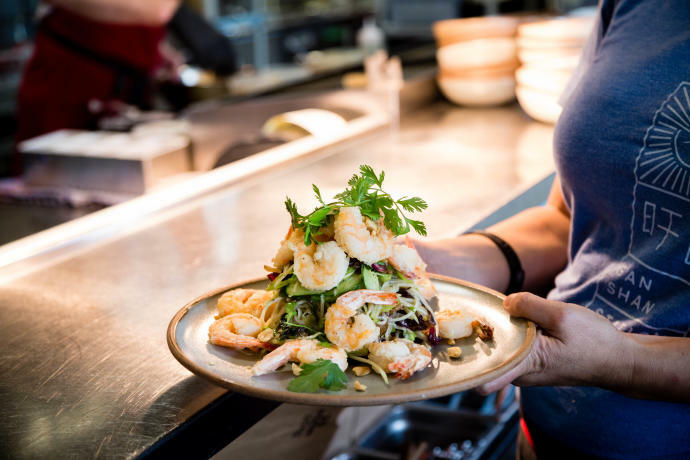 After successful stints at McCrady’s and Xiao Bao Biscuit in Charleston, O’Cain is committed to bringing culinary excellence to his home city. 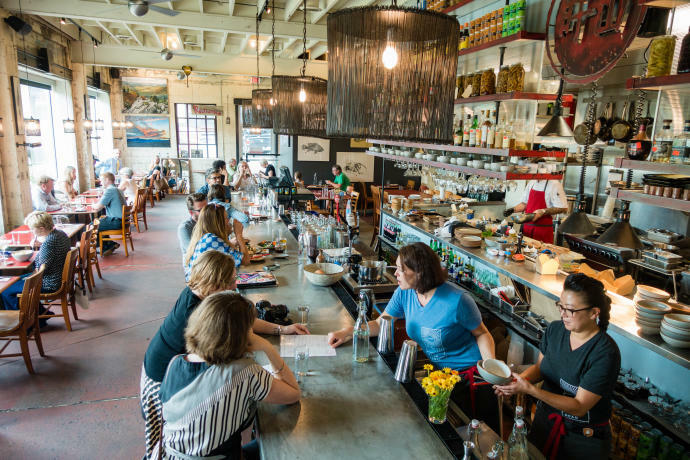 “Now more than ever we are developing a food culture,” he says of Asheville’s food scene and the overall rise in culinary culture in the United States. His efforts to combine Asia’s culinary traditions with Asheville’s spirit of innovation make for a standout dining experience. “We’re doing bold and different things,” he says of his approach at Gan Shan Station. 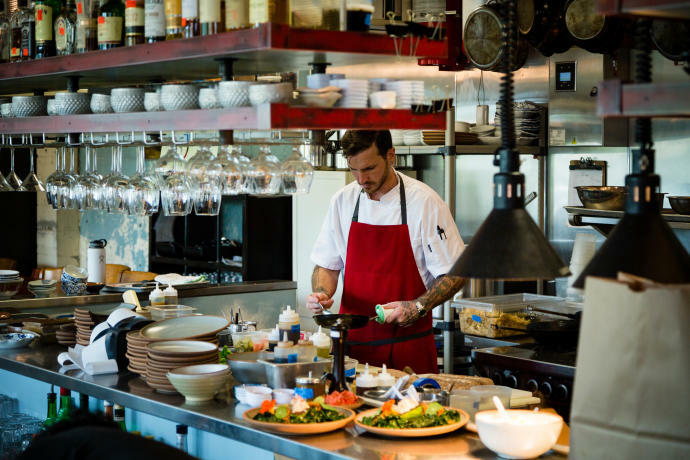 He encourages guests to come to the restaurant with an open mind and let themselves be surprised by the flavors that follow.